This is a keychain type MIFARE Tag working on 13.56Mhz. This is the same tag that is provided with a RC522 Mifare reader writer. 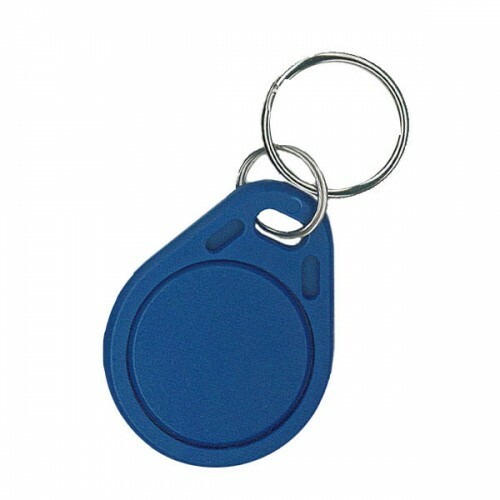 The Mifare key fob is a reliable as well as universally usable key to vary applications. The communication flow between program/reading unit and the Mifare-chip is operated completely contact-free. All information is transferred into the chip and from the data memory (E2PROM) while the key fob itself remains, for example, on the ID card owner bunch of keys. 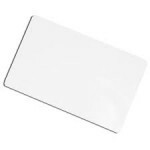 MiFare 1k Classic cardThis card can be used with the standard MIFARE reader writer like RC522 Mifare..